A file with the 000 file extension is most likely an Indexing Service Data file used to store file locations so that the Windows operating system can perform file searches. Another type of file that uses the 000 file extension is the Virtual CD ISO format. You'll almost always see these alongside a VC4 file. The Trend Micro antivirus program use this extension too, for a format that stores patterns that help it recognize new malware threats. A 000 file may instead be a DoubleSpace Compressed file. Microsoft DoubleSpace (later renamed DriveSpace) was a compression utility used in the old MS-DOS operating system. The 000 file extension is also utilized by a data format as part of the Windows CE installation. Still, other applications might append the .000 extension to a file for things like data backup or archive "part" files. A 000 file that's an Indexing Data file or a compressed file cannot be opened directly but is instead used by Windows when necessary. If the 000 file is of the Virtual CD ISO format, the file can be opened with the Virtual CD program by H+H Software, or with any other program that recognizes the proprietary disc format like EZB Systems' UltraISO or Smart Projects' IsoBuster. Windows CE Installation Data files are used by a program's installer to explain which CAB files in an installation package should be installed. There's no valid reason to open these types of 000 files. Although the Trend Micro software uses 000 files too, you cannot manually open them with the program. They're used by the software automatically when they're placed in a particular folder in the program's installation directory. Any 000 files you find as part of a backup set or archive, especially when alongside other numbered extensions like 001, 002, ..., are meant to be used together and combined, and possible uncompressed, with whatever backup software or archiving utility created them. If none of the above programs seem to work with a 000 file you have, try opening the file in Notepad++ to see if there's any readable text that could steer you in the direction of the program that created it. This could be a particularly helpful trick if the 000 file is just one part of a split archive or backup. Despite all the possible uses for a 000 file, there aren't many compelling use cases to convert one to a different format. However, if you're able to, it's likely done through the same program that's used to open the 000 file. This is typically accomplished through some sort of Save As or Export menu option. 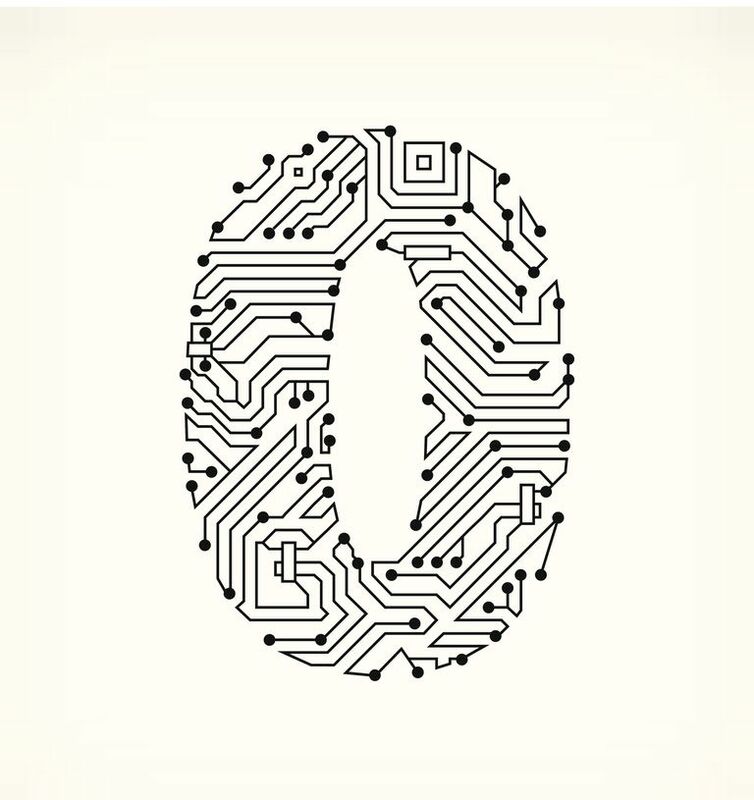 If you know that the 000 (or 001, 002, etc.) file you have might be part of a video or some other large file, then what you have is likely only a small part of that larger file. You'll need to get all those numbered extensions together, combine/uncompress them with whatever did the splitting/compressing, and then you'll have access to whatever the file really is.